If you are in Margaret River this month you MUST check out the gardens at Junpier Estate while they are in full bloom (picture from yesterday). Juniper Estate is one of the true quiet acheivers of the Margaret River region. They sit amongst the leading WA wine producers Cullen and Vasse Felix. 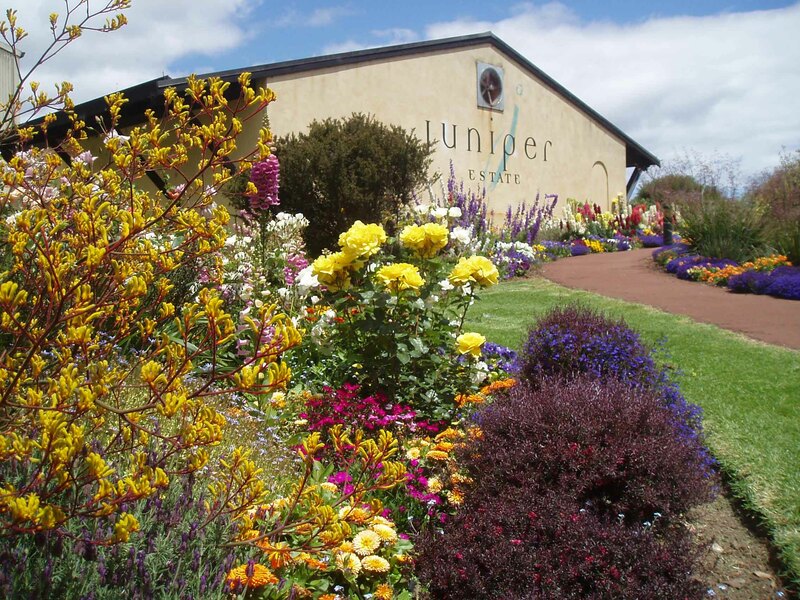 Year in, year out Juniper Estate are producing oustanding wines. I particularly enjoy their Semillon and Shiraz. 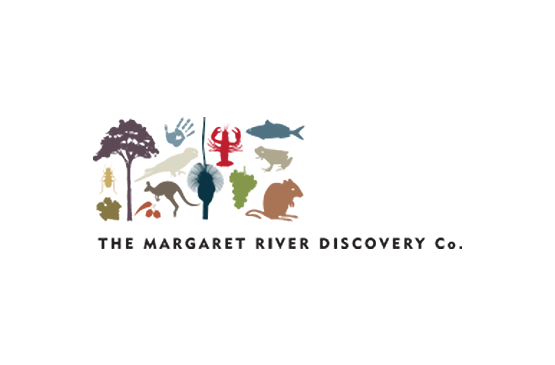 Juniper Estate’s Mark Messenger is one of the winemaking stars of Margaret River. Unassuming and unaffected by the pomp and hoopla of the wine industry, he’s a great bloke making some cracking good wines, including a delicious Zinfandel under his own label Zinful (Mark was instrumental in creating a loyal following for the Cape Mentelle Zinfandel). We popped by the Cellar Door with some guests the other day to meet the other Mark. Cellar Door Manager Mark Day. Similarly easy going he must surely be the most passionate and knowledgeable Cellar Dwellar in the region. A tasting experience with this bloke is a treat to behold. If you are visiting Margaret River this summer, I highly recommend a visit to Juniper Estate.